Whether you're hosting an Easter party or you simply want to create special treats for the little ones, these projects will surely be handy. 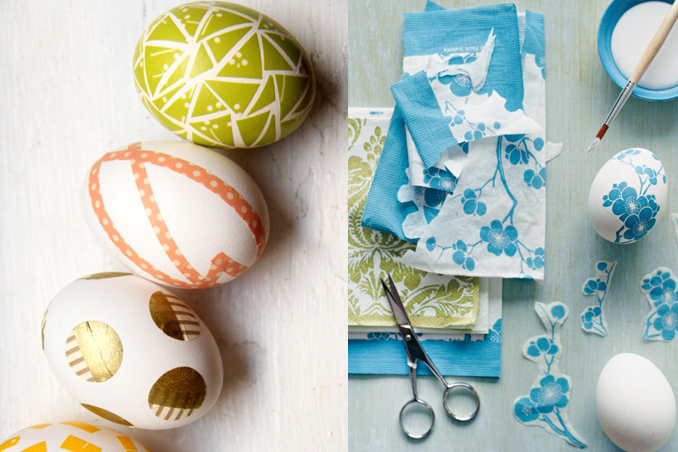 Make your Easter celebration fun and creative with these ideas. Source: BuzzFeed. Main photos from Marthastewart.com and lovelyindeed.com.